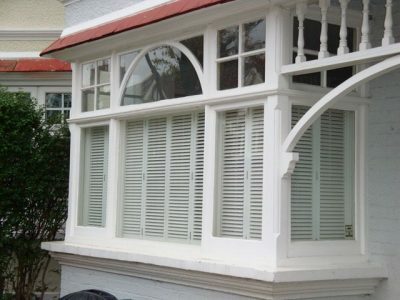 We are a specialist sash window company in Reading & London. Our replacement windows are designed to add character and unique charm to your home environment. Authenticity is extremely important when it comes to sash windows, from both an interior and exterior perspective. 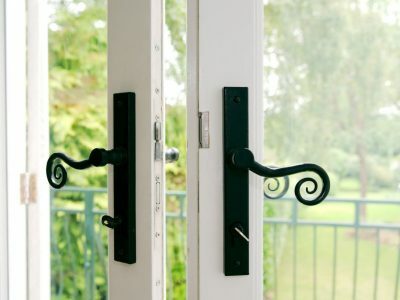 Along with professional installed and manufactured hung windows, we are also proud to supply a diverse range of wood and PVCu doors to improve your home's style and offer high levels of security. Thanks to our high levels of expertise, we will be able to restore most sash windows and doors to their original condition, to recapture the charm and character that your home once possessed. 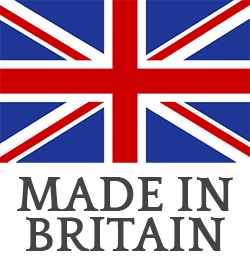 The service we offer has proven so popular with many of our clients that we have become known as The London Sash Window Companythanks to our quality of work and unbeatable prices. 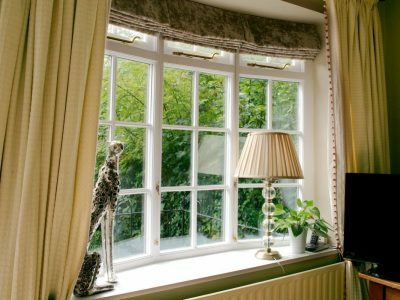 We undertake any and all work involving the repair, restoration and fitting of new sash windows in all manner of property types – from those classic Victorian-built home, elegant town houses and even some of the most-recent constructed of homes. 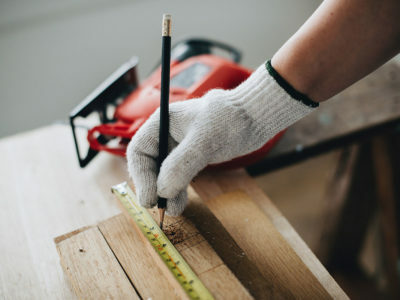 Operating from a factory located in Berkshire, we are well located to carry out work on homes throughout the South East and are confident that will be able to provide all our clients with as perfect a bespoke service as possible, in order for them to get the best out of their homes. Each window we create is bespoke – meaning that the installations that we create for our clients are unique and cannot be found anywhere else. If this is something that you’re looking for, why not consider Kellys for your sash window needs? Being a feature that is visible from the outside, as well as inside, a window is perhaps the most important design feature of the home. Present in many older properties, sash windows can go without maintenance which will leave their frames easy prey for deterioration. All this does is take away from the aesthetic look of the property – and leave conditions inside the home very uncomfortable as cold, wet weather and sounds will easily seep into the property. 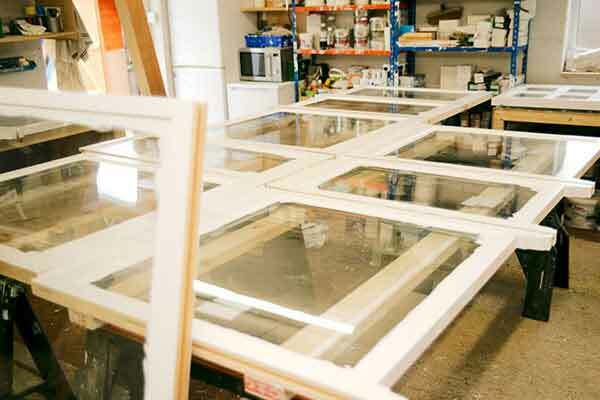 Not just that but the actual functionality of the window will prove difficult to operate too – these examples are why it’s so important for sash windows to be kept in as good a condition as possible. This is something that sash window restoration can help greatly with. THE DIFFERENT TYPES OF FRAMES. 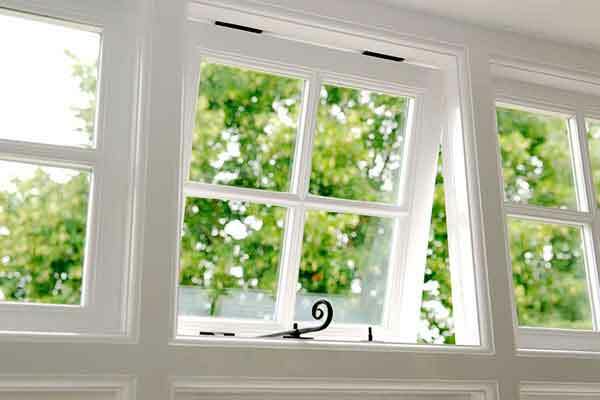 The traditional type of frame used in the creation of sash window, is of course, timber. Popular during the Victorian period when the material was in plentiful supply, timber frames gave properties that artistic charisma that made them so pleasing on the eye. 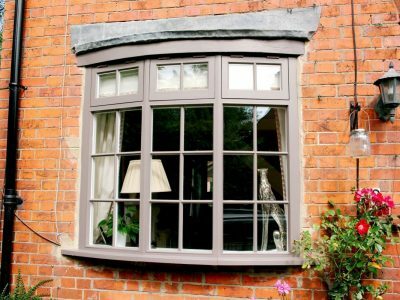 Today, despite the emergence of cheaper, much-more specialised alternatives, such as PVCu sash windows, original timber frames are still proving popular with property owners as they strive for that traditional, classic look – or because of building regulations, they have to use timber frames to maintain the look of the property. 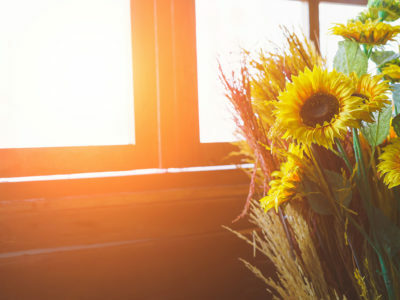 This is why, instead of going through the costly process of replacing the entire frame, homeowners choose to repair or restore their window installations. Many homes will have an increased amount of flexibility when it comes to their window frames, which is why an increasing number of homeowners are moving towards lower-maintenance PVCu windows to cut down on the cost and time it takes to manage their window installations. 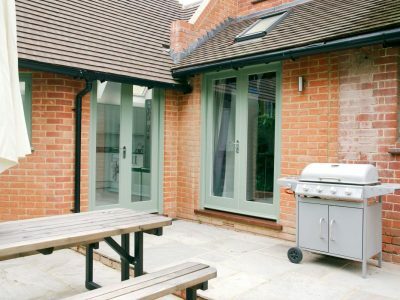 Here at Kellys, we are adept at installing both timber and PVCu frames in properties and whatever your circumstances dictate; we are able to offer advice on which material would bets suit you. 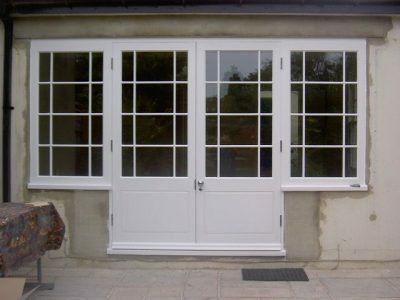 It isn’t just window installations that we are able to customise of course – we also create all manner of door installations too; from heavy and secure front and back doors to the lighter internal and patio doors. 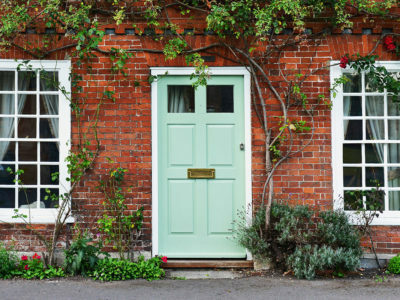 Our door installations all incorporate the latest in door technology that looks after security, insulation, finish, reliability and durability. 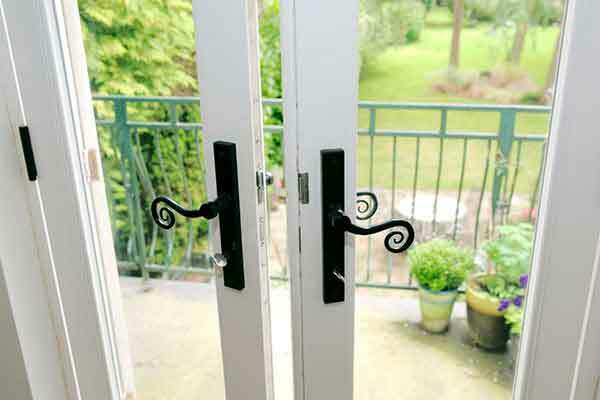 This ensures that we are able to create the very best timber or PVCu doors available – designed for a lifetime of use. Our bespoke timber and PVCu doors can be complemented by a wide array of glazing specifications, dependent on your requirements. 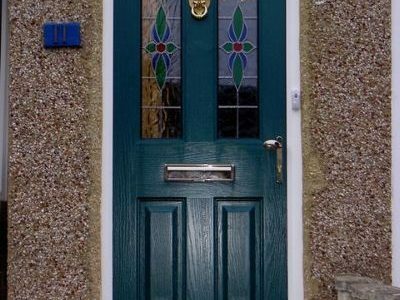 Just some of the types of glass we are able to use in our doors include patterned, obscure, safety and laminated glass – making for a wide range of customisation when it comes to choosing your ideal door installation. SASH WINDOWS RESTORATION AND BESPOKE DOOR INSTALLATION. 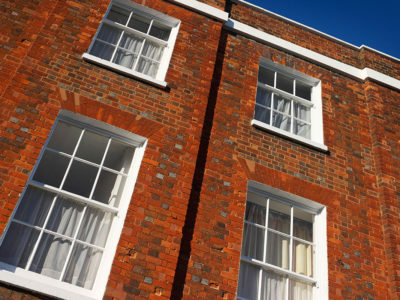 No matter the type of property, its age, location or regulations, we can ensure you that our sash windows restoration, sash window repair and installation service will be carried out to the highest standards in order to create the most stunning-looking and effective windows as possible. Please browse our website to see more about the services we offer. If you would like further information on how we can help to improve the window installations in your property with our sash window repair service, then please do not hesitate to get in touch with us today. 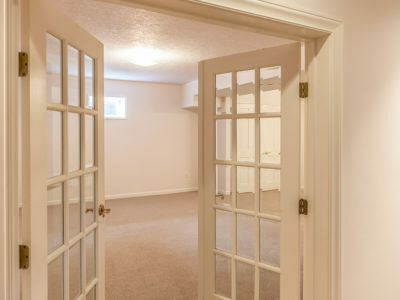 We currently have a 9.12 / 10 rating from 175 reviews on HomePro. Kellys Sash Windows did a wonderful job on double glazed sash windows, excellent workmanship and would highly recommend. Prompt service and was always kept up to date with the progress of work. Very pleased. Very good to deal with and accommodating when adjustments needed to be made. Prompt service and good workmanship. Pleased with the overall result. I can’t recommend Bob highly enough. He was punctual, very pleasant and the work was completed on time to a very high standard. Excellent work and good value for money! Thanks for my beautiful windows. Really enjoyed meeting you. Best wishes! Always on time and cheerful. Worked hard and cleanly. Kept me informed at every stage of the works and clearly told be what was going to happen next and when. Excellent service and end result. I”m a repeat customer as previously been very happy too. Very happy with the work and will be placing another order for some additional windows this month. Bob works diligently and is obviously a very experienced sash window installer. He replaced six large sash windows at my home in two days and I am happy with the result. We’ve just had our sash windows replaced by Kelly’s Sash Windows. We couldn’t be happier with the level of service we’ve received. Very friendly and helpful, excellent standard of work with affordable prices. Will be recommending to our friends and family.